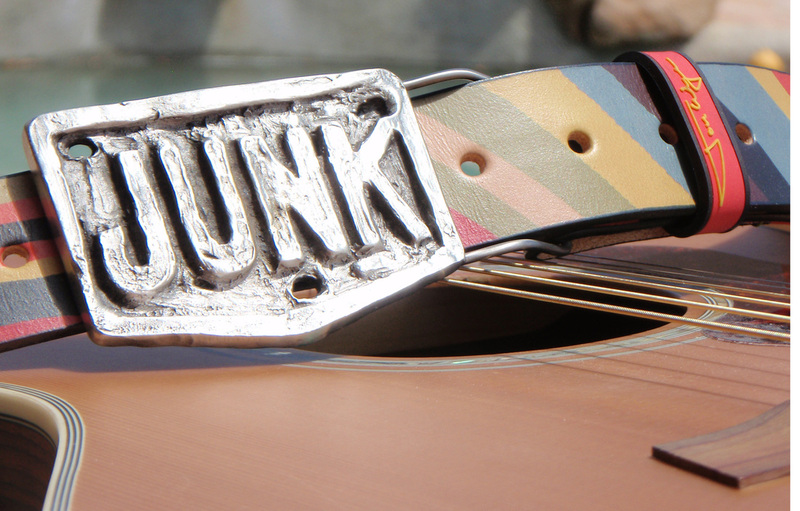 Founded in 2008 JUNKtheband is an ever changing improvisational music experiment. The musicians each play a multitude of instruments, prefer an improvisational groove, and have a darn good time playing together. Their shows are built on a framework of original songs and some uniquely arranged covers. In addition, they collaborate with other professional musicians in a larger group called the JUNKyard. These artists participate in the shows to add something extraordinary to the moment. No two JUNK shows are the same, and their songs tend to have an uncommon sound that will have you moving your junk. This isn't just a band playing music, JUNKtheband is a show. Not only does JUNKtheband add elements of comedy, but they make it a point to engage the audience and make them part of a unique musical event. All music is guaranteed to be 101% junk ... or your money back.